GrandFest is a one day festival celebrating the skills that older people possess and is brought to you by Royal Voluntary Service, Cosyfeet’s charity of the year. Taking place in Spitalfields, London on 18th June and in Cardiff on 9th July, each festival has been created for the older generation to share skills such as knitting, crochet, wood turning and bread making through a series of Masterclasses. Taking over museums, shops, cafés and bars each Masterclass will be led by a talented original GrandMaker, aged 70 or over. Being a Somerset based company, we are pleased to see that cider making is one of the Masterclasses on offer. 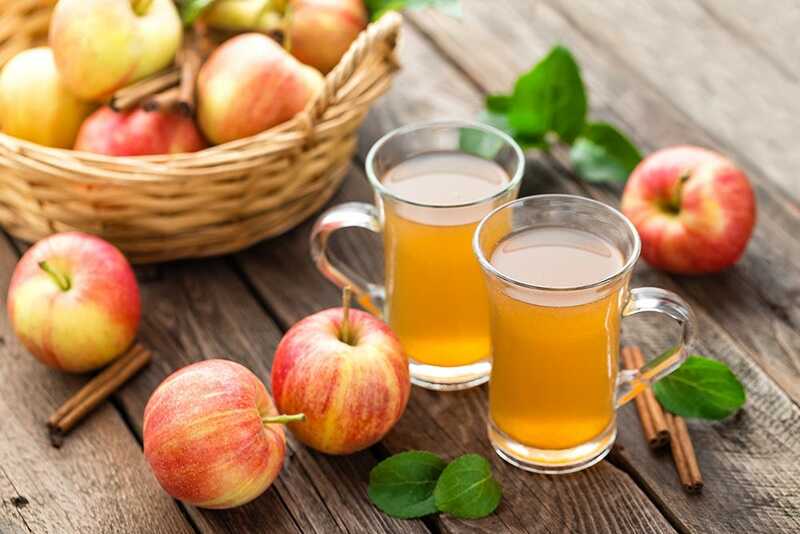 You can learn the simple ‘juice and strain’ method to make apple juice which in turn can be used to make cider. GrandMaker Richard and his friends Nick and Nevin devised the ‘juice and strain’ method after they had over 300kg of Bramley Crimson apples left over from their gardens. They say that cider making is a great excuse for friends and family to get together and make something that they can all enjoy. Click the video below to learn the 'juice and strain' method from Nick and Nevin themselves! For more information about GrandFest click here.